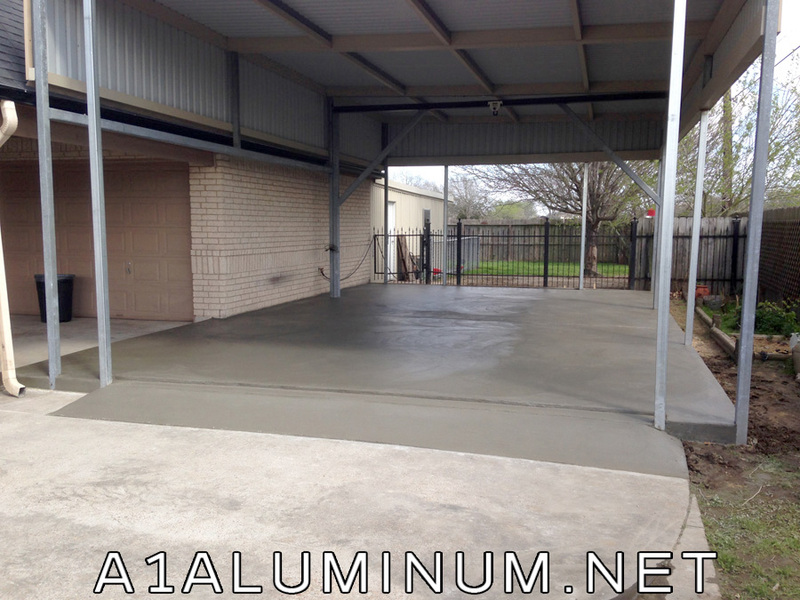 Yet another job for Mr. “D” in La Porte. We had erected the RV cover a year or so ago. 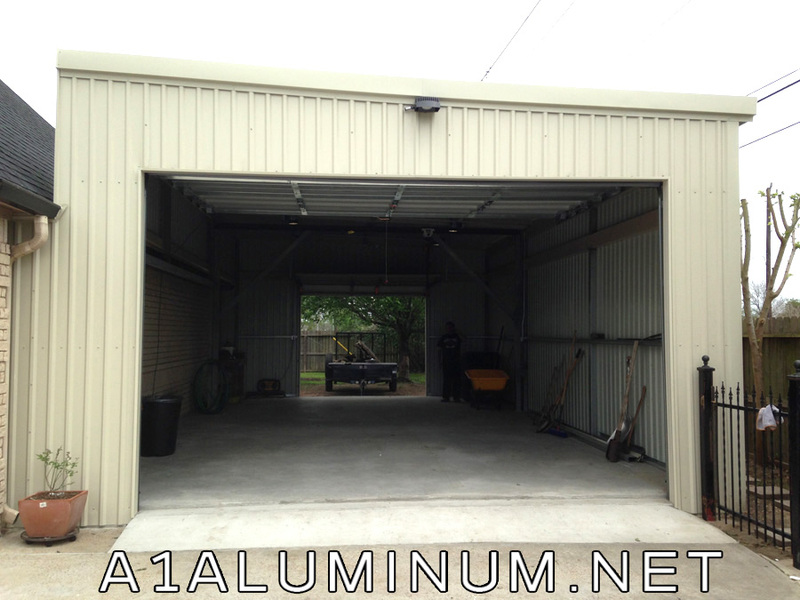 This time we came in and poured a 756′ SF Concrete slab underneath and installed walls and 2 garage doors to convert this cover into a garage. We also installed a walk-through door on the side. Oh and we also installed a garage door opener on the front garage door. This shows the RV Cover after we poured the new slab. Here is the completed conversion showing both garage doors up. And here it is from the side showing the walk-through door.